In Plumsteadville. the Malmark American factory works with precious metals to make timeless bells for their customers. 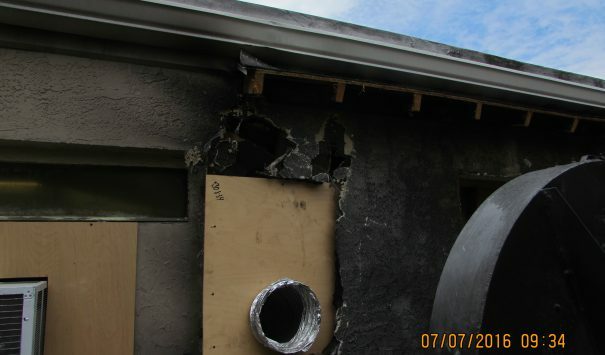 On a blistering June afternoon, a fault in the metal exhaust system sparked a fire. The fire rebounded back into the ductworks and flew into the factory. A flash fire exploded back through the facility briefly lighting up the building before settling down. The resulting soot and smoke spread through the same ventilator system to cover the building and the initial blast blew out quite a few windows. The dramatic damage left the facility inoperable. After they contacted Cityline, our crews rushed over to lend a helping hand. We arrived on site and immediately started the decontamination of the building. Methodically they swept through the building, decontaminating each of the rooms and making sure all hazardous residue was exfoliated and extracted safely from the facility. This was done in tandem with the stripping of all the burnt materials and walls that were in the building. Our crews also took extra precautions in removing the glass from the facility to make sure it would not re-circulate into the air. We stripped the facility down until the facility was completely rid of all burnt reminisce and the air was treated for soot buildup. 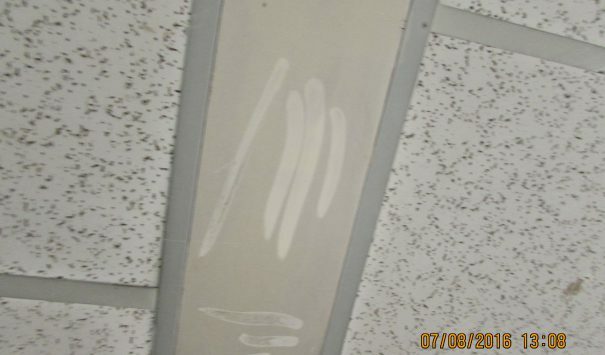 After being awarded the reconstruction contract we went to work on repairing the damage to the facility. 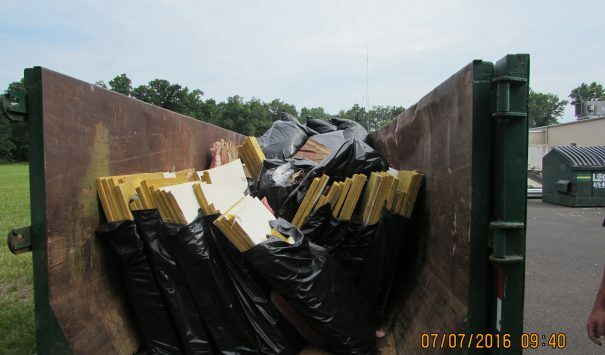 We brought in the new air duct systems, windows and ceiling tiles to replace the damaged ones from the fire. We also went to work on replacing the torched filtration system and the metal exhaust system. Working with state officials, we made sure all changes and updates to the building met state and federal code. 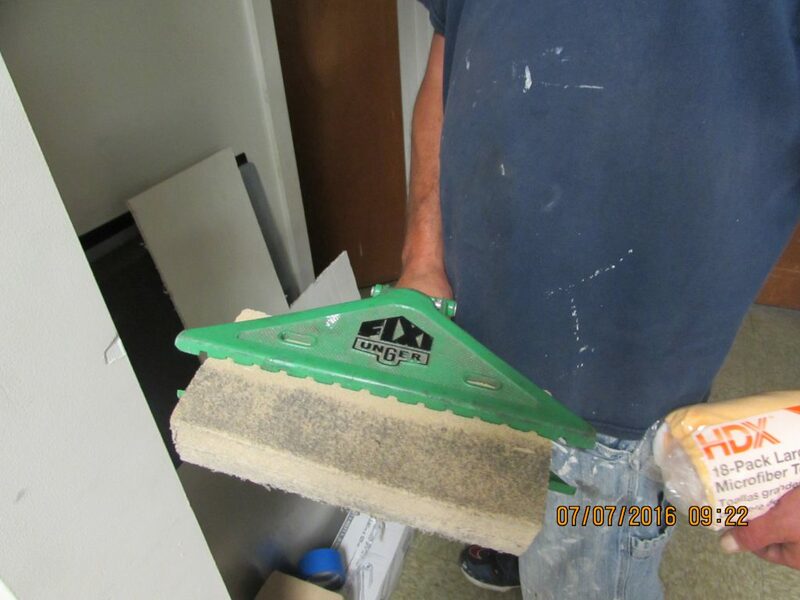 The most important thing to us with this job was ensuring the safety of the workers in the facility. 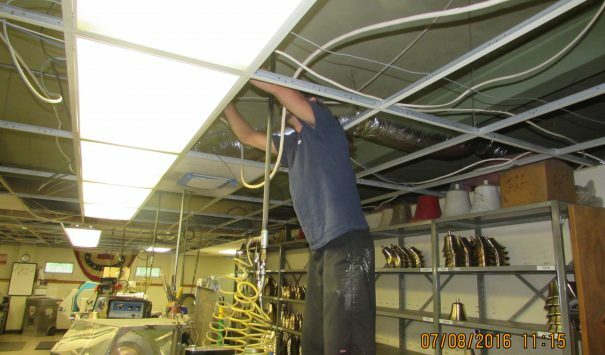 The tricky part of this job was balancing the locations of the exhaust system and the ventilation system. 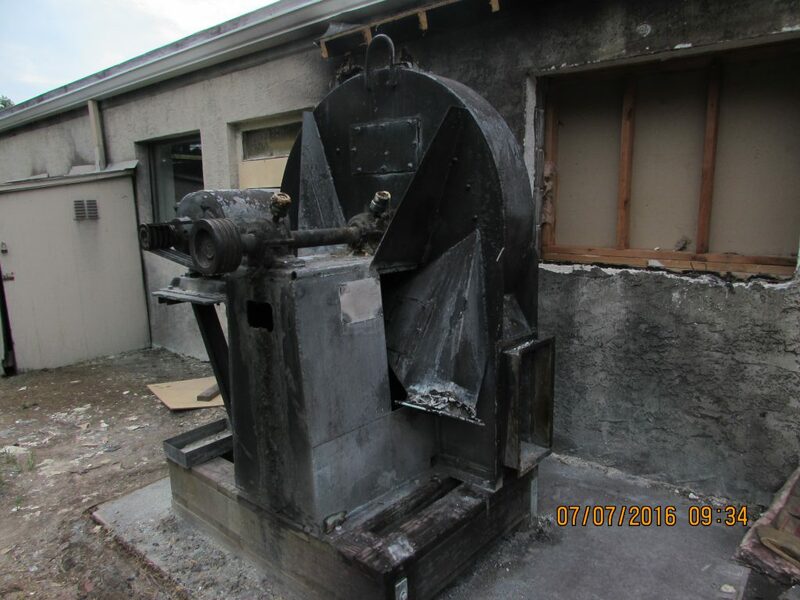 We did not want the runoff from the exhaust re-entering the facility through the ventilation system as this would cause irreparable lung damage to the workers. Therefore, it was imperative that the two machines be far away. 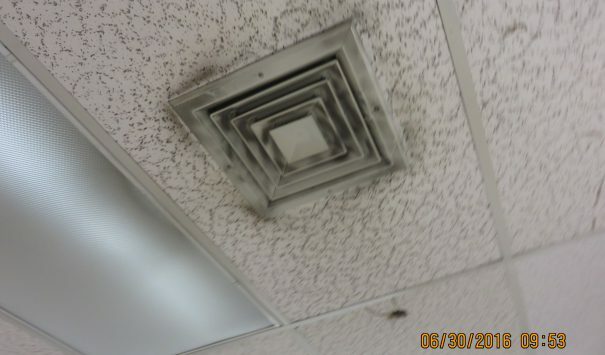 We worked with the facility managers to find the best solution to this problem. With the facility up and running the owners couldn’t be happier. 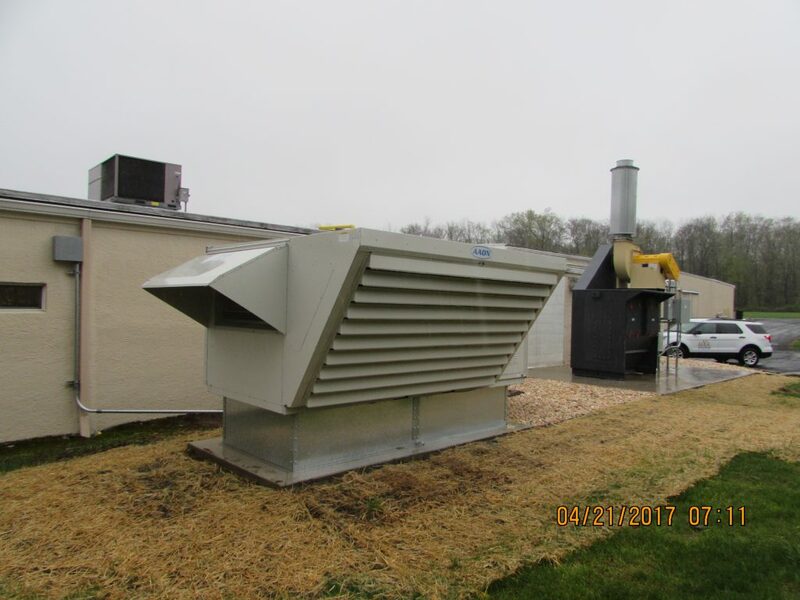 The work we provided them was timely and the upgrades to the ventilation system will help prevent future instances from occurring. Further we took the extra steps to make sure the filtration system would work perfectly for them and that there would be no issue with exhaust being filtered back into the building. Malmark Inc knows all about providing specialized service to help their customers out. They developed a new, more dependable clapper mechanism to provide precise control to the artist; this allowed them to have a better expression and more dynamic range of music available to them. It was easy to see, in working with their staff, how they attained their well deserved online reputation as one of the best. Make sure you check out their website to read more about their world class business. Cityline construction enjoys working with companies and helping them to open their doors as soon as possible while doing the best job. Please, feel free to contact us and let us use our experience to help you and your organization today.